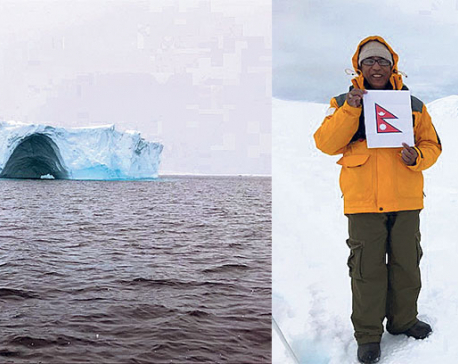 OSLO, Jan 15: Antarctica’s annual ice losses have accelerated six-fold in the past 40 years in a trend that could push sea levels meters higher in coming centuries amid man-made global warming, scientists said on Monday. They said the East Antarctic ice sheet is thawing at the fringes and adding to rising seas, unlike many past reports which have concluded that the eastern sheet has so far resisted a melt seen on the western side. Ice losses from the frozen continent surged to a net 252 billion tonnes a year in the period 2009-17 from an average 40 billion tonnes from 1979-90, according to the study in the U.S. journal Proceedings of the National Academy of Sciences (PNAS). 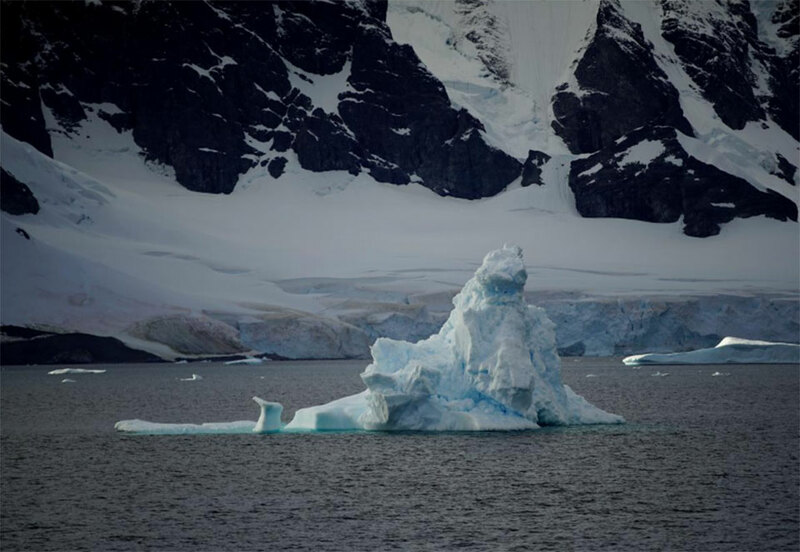 Overall, the scientists said that the melt of Antarctica added water equivalent to 13.2 millimeters (0.5 inch) of sea level rise over the past four decades. “That’s just the tip of the iceberg, so to speak,” said Eric Rignot, a professor of Earth system science at the University of California, Irvine, who led other scientists in France, the Netherlands and the United States. “As the Antarctic ice sheet continues to melt away, we expect multi-metre sea level rise from Antarctica in the coming centuries” with continued man-made global warming, he wrote in a statement. Global sea levels have risen about 20 centimeters (8 inches) in the past century and many other studies have shown a faster thaw from Greenland to Antarctica, threatening coasts from Bangladesh to Florida and cities from London to Shanghai. The PNAS study estimated that Antarctica lost 169 billion tonnes of ice from 1992-2017, above the 109 billion tonnes in the same period estimated last year by a large international team of researchers. 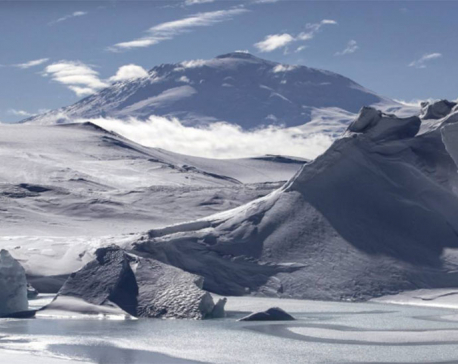 The gap was mainly because the PNAS study estimated that East Antarctica lost 57 billion tonnes over the period compared to a 5 billion tonne gain in last year’s estimates. Ice sheets can gain mass if snowfall exceeds losses of ice. Co-author Michiel van den Broeke, a professor of Polar Meteorology at Utrecht University, said the thaw of Wilkes Land in East Antarctica was an emerging area of science. “It’s extremely important to find out what is happening there,” he told Reuters. Antarctica contains enough ice to raise global sea levels by 57 meters if it ever all melted, a process that would require far higher temperatures than now and thousands of years.